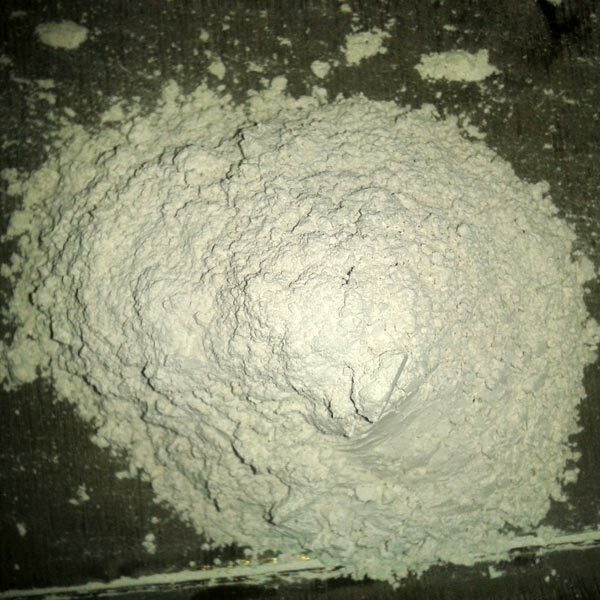 We are a well-reputed Muscovite Mica Powder Manufacturer and Supplier based in Pune. The Muscovite Mica Powder provided by us is stringently inspected by our experts on different parameters. Widely acknowledged by the clients, our Muscovite Mica Powder is ideal to be used for Fireproofing Materials, Insulating Materials, and Lubricant. For the clientâ��s ease, we offer Muscovite Mica Powder in different packaging choices, at market leading prices.